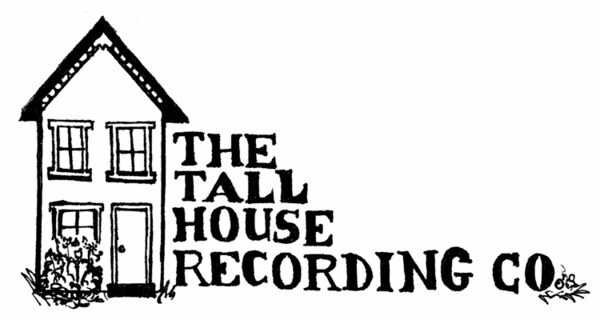 Tall House is so happy to release this split album between Tall House resident M. Mucci and Toronto based Jakob Rehlinger (Arachnidisc Recordings/Moonwood/Heavy Moon). Jakob was kind enough to reissue M. Mucci's 'Secret is Knowing...' and 'Midnights' albums as the 'Secret Midnights' cassette back in 2015, so it's about time Tall House gets around to releasing some Rehlinger jams! The split album includes 2 acoustic guitar track by Mucci and and a gorgeous extended kosmiche synth/guitar piece by Rehlinger. The album also feature art work by the always amazing Chirs Koelle. Thanks as always for your continued support!